The Diablo Teams continue to listen to feedback after the cold boo response during the BlizzCon Diablo Immortal panel. Nevalistis revealed that multiple Diablo projects will be announced throughout 2019. We continue to read feedback and our internal discussions are ongoing. Chris Haga, former Diablo III Technical Artist uploaded a video shortly after the Diablo Immortal announcement at BlizzCon to share his point of view about the game, but more importantly to defend Wyatt Cheng, Mike Morhaime, and Allen Adham. Chris Haga worked at Blizzard for 7 years until December 2011. A year before the Diablo III launch. He admits the game was not good upon launch, and praises Wyatt Cheng for turning around things until it felt more like Diablo II: Lord of Destruction. NOTE: Not family or job safe. Some profanity spoken in both videos. Thanks, @t2000exe for the heads up (via tweet). After a long and troubling hiatus, Diablo: Book of Adria finally got a launch date: December 4th. 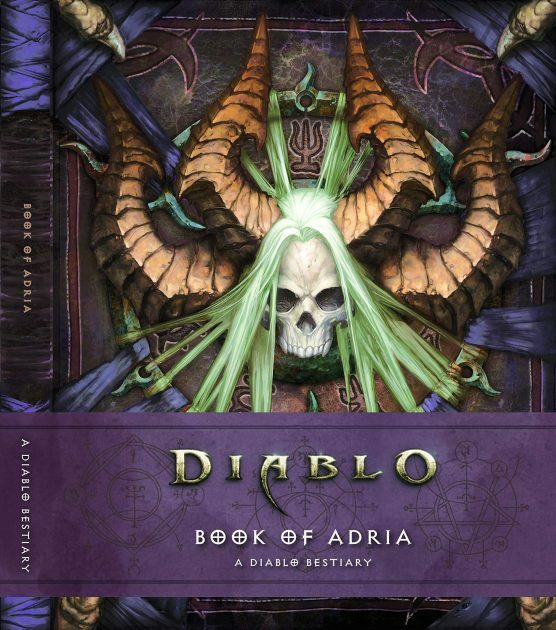 If you haven’t yet, pre-order Diablo: Book of Adria. Back cover: “Blizzard Entertainment’s Diablo franchise features familiar towns, haunted forests, and exciting dungeons teeming with amazing creatures both good and evil waiting to be discovered. 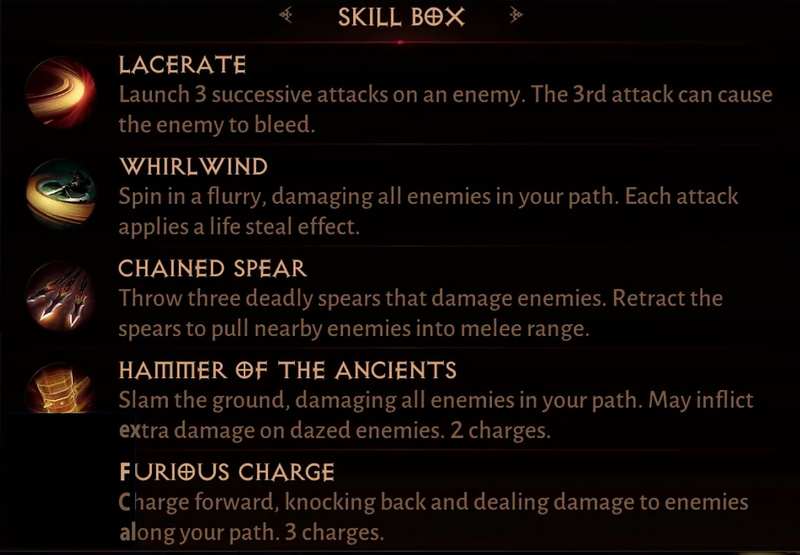 Arm yourself against them all with the Book of Adria: A Diablo Bestiary. This tome includes dozens of original illustrations and new lore about the demons, beasts, risen dead, and angels that roam the world of Sanctuary and the realms beyond. Just weeks after Blizzard Entertainment announced Diablo Immortal at BlizzCon 2018, the Blizzard Careers site has made some drastic changes on how job openings are posted under the different Diablo teams. Not long ago, all leading developers have been repeating the mantra that Blizzard is working on Multiple projects by Multiple teams. 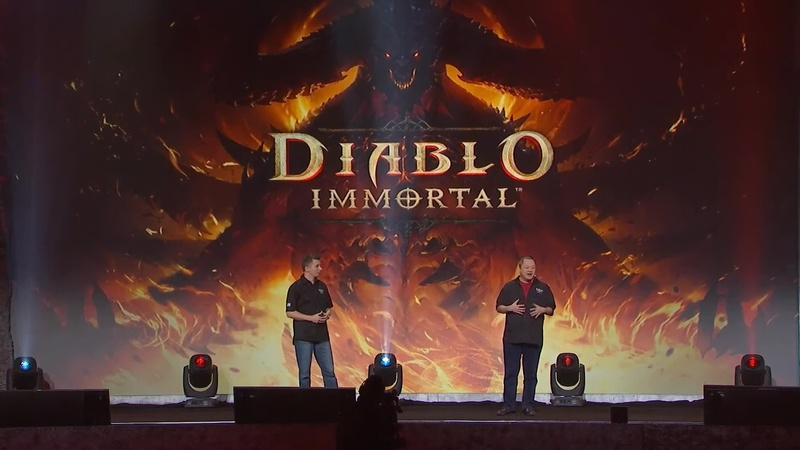 Diablo Immortal was announced as an MMOARPG (or massively multiplayer online action roleplaying game). However, there weren’t many elements we could see of this in the BlizzCon demo. You never saw other players cross paths with any of the livestreamers while traversing the Bilefen. Only when they queued for the dungeon as a Group, did we see other players. Of course, this is only a demo; and Wyatt Cheng mentioned you can see other people in the Westmarch capital city. 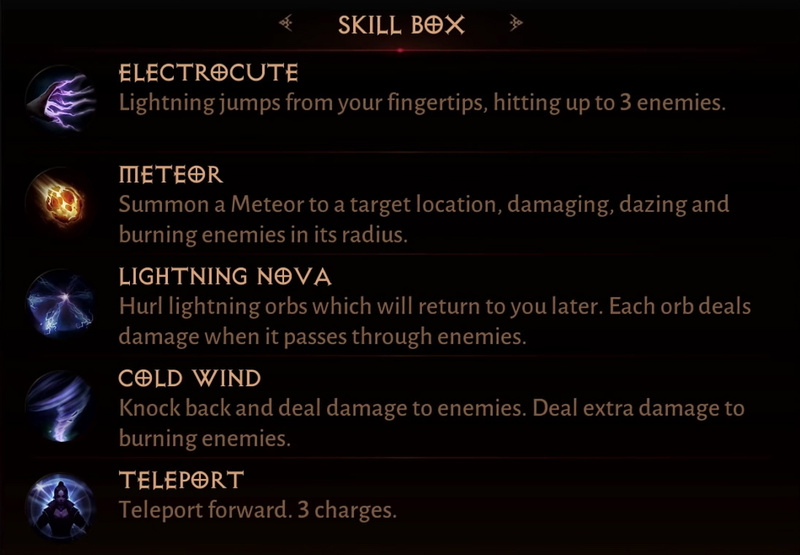 However, how much of a MMO features are we really going to see in Diablo Immortal when it comes to seeing other ungrouped people in the world? Better yet, why is the world of Sanctuary not a real world? As I pointed out recently in a tweet addressed to @Diablo and in a forum thread at Diablofans, when I hear the term MMO wrapped around a Diablo video game, I have very steep and high expectations. 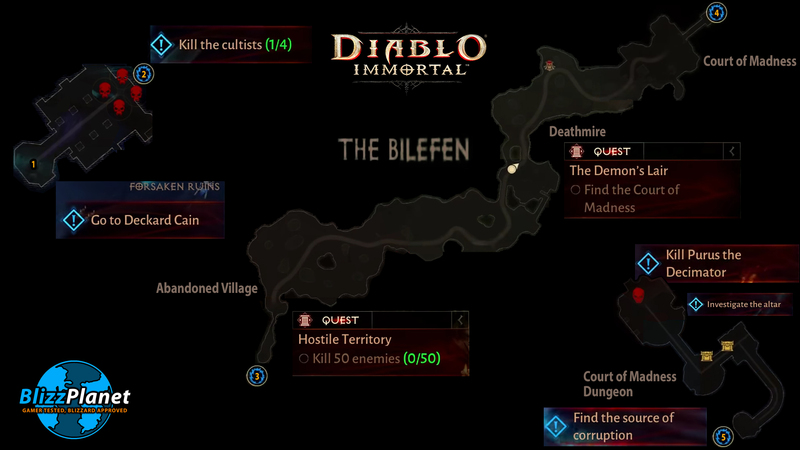 I knitted together the full map of the Bilefen by taking screenshots of the BlizzCon Diablo Immortal livestream by Bahjeera and Kraxell. For an “MMO” this doesn’t look like an MMO open world. I coined it a spaghetti string that goes from Point A to Point B.
BlizzCon is nigh three weeks in the past, but the so-called “Fiasco” still resonates in the internet-waves. It doesn’t matter that Blizzard warned [twice] not to expect a Diablo IV announcement. On that faction of irrated fans’ defense, however, Blizzard should also have warned that it wasn’t about Diablo III, either. 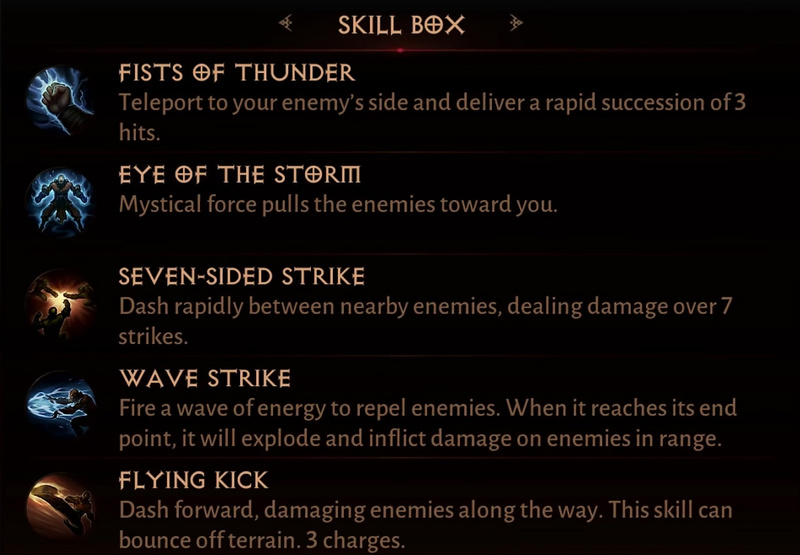 To understand the fans reaction, the core aspect of what triggered the “boo” is that — fans were expecting new Diablo III content (i.e. expansion or DLC pack). With lack of info about new Diablo III content, people (some which only play Diablo III) who spent nearly $1000 or more between Flight, hotel, taxi, food, and a BlizzCon ticket traveled for nothing. YouTube streamers like Rhykker who mostly depend on YouTube Revenue affiliate program, now have no new content to talk about and stream in their channel. I totally get it. However, a fan myself of Blizzard lore and of playing their games, I refuse to lose hope. Diablo IV is in development and nothing you say will break my hope. I am the fanboy that loves Blizzard games. I am the fanboy that gets angry. I am the fanboy that enjoys playing, and the fanboy that curses when I dislike something. But a true fanboy also forgives, pleas, petitions, shares feedback, sits back and waits for that feedback to be heard. And, oh boy! Has Blizzard heard feedback at BlizzCon this year.